Last month, the Food and Drug Administration cleared ReBOSSIS®, the only biosynthetic bone scaffold with electrospun microfiber construction, for use in posterolateral spine procedures. In addition, tests performed at the Cleveland Clinic Lerner Research Institute and at the Orthopaedic Stem Cell Research Laboratory at Cedars-Sinai further validated the fact that ReBOSSIS® supports cell activation, retention, and proliferation. ReBOSSIS® also stands out from the competition with its demonstrated 54 percent compression recovery rate and optimal fit and fill—qualities that have led ReBOSSIS® to recently surpassing the 1,500-procedure milestone. We recognize the challenges associated with orthopedic surgery—for patients, surgeons and hospitals alike. We are committed to bringing to market cutting-edge orthopedic biologics that improve patients’ quality of life and offer superior outcomes. We have carried out extensive studies on what makes biologic materials successful and have used that knowledge to engineer world-class products for use in a host of orthopedic surgical procedures. 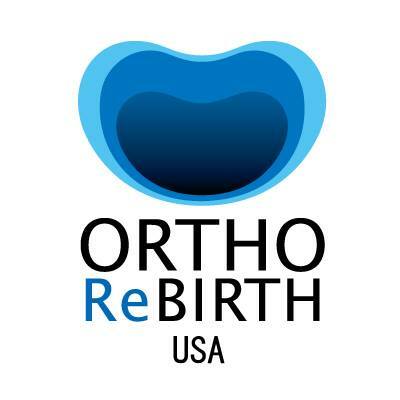 ORTHOReBIRTH USA is proud to bring premium orthopedic biologics, such as ReBOSSIS®, to surgeons practicing around the world.